Join Pagan Forum on Tuesday, November 20 for a Rune Workshop at 3:30 p.m. in the John T. Rettaliata Engineering Center, Room 102. 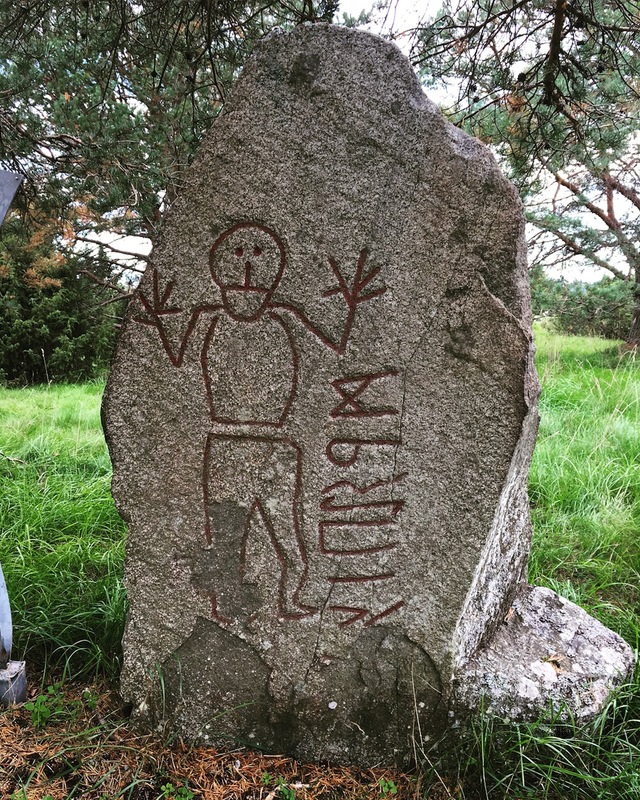 Learn about the ancient writing system of the runes. Bring paper and pencil and/or sticks and markers to design your own runic messages. Free sweets and snacks will be provided. For more information, contact Karl E. H. Seigfried, Lewis College of Human Sciences adjunct instructor, at kseigfried@iit.edu.